Be part of this BMX bikes race with Ben10. Beat Kevin getting to the finish line before he does to unblock the next level. Fun ben 10 bike game. Become the ultimate BMX racing champion,Race against Kevin and reach the finish line in 1st place to unlock other levels and collect alien bonus while riding. If you want to play Ben 10 BMX games online you have come to the right place! 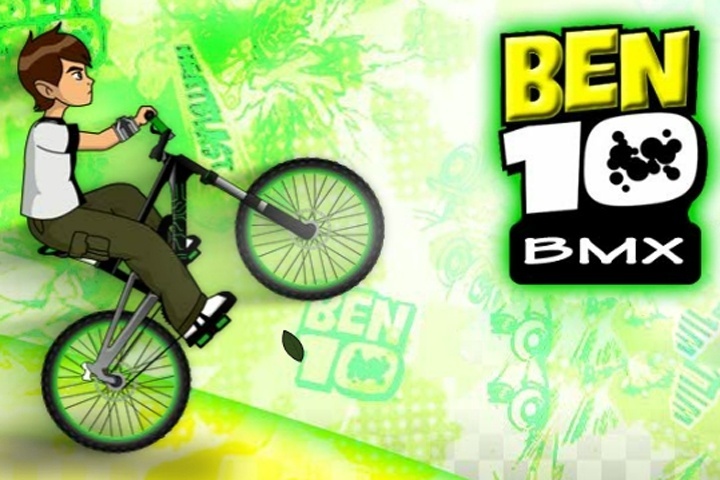 GamesLoon adds new Ben 10 BMX games every week. This is your game portal where you can find the biggest collection of free Ben 10 BMX games online. Do not forget to rate our Ben 10 BMX free online games while playing!